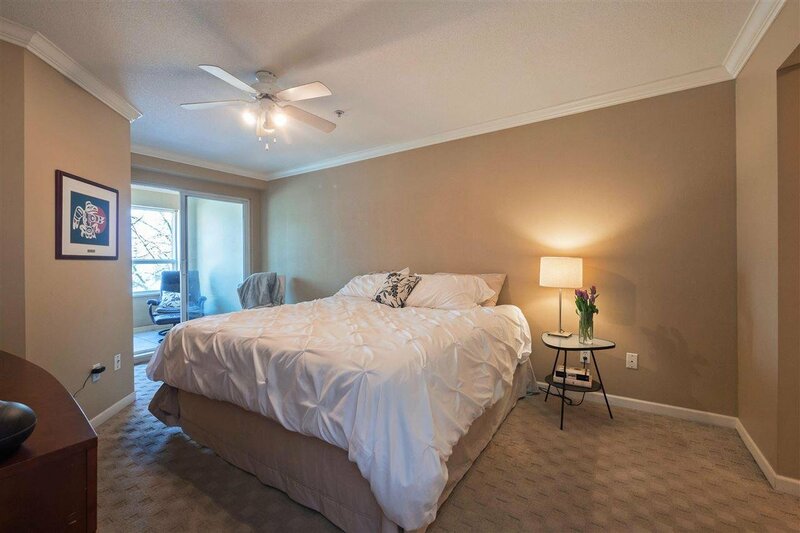 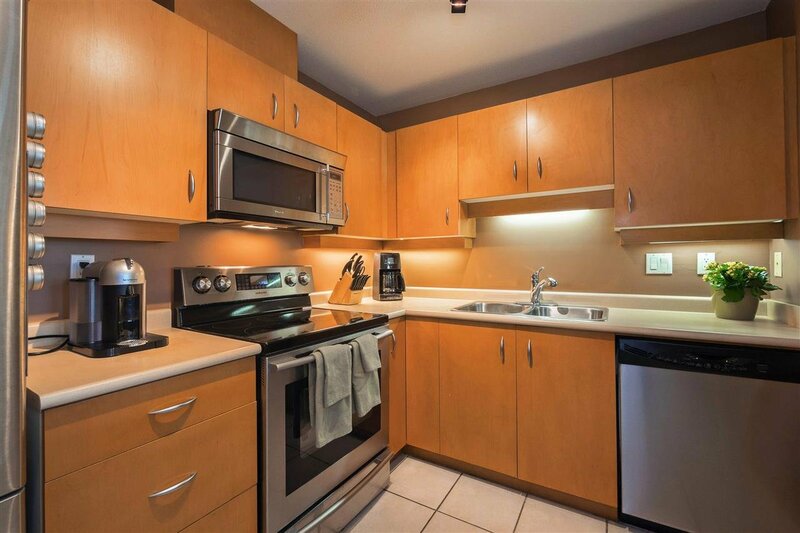 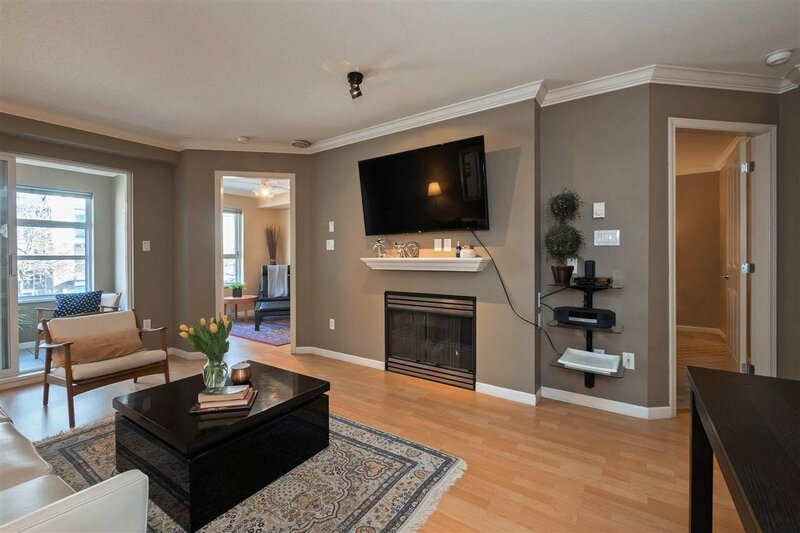 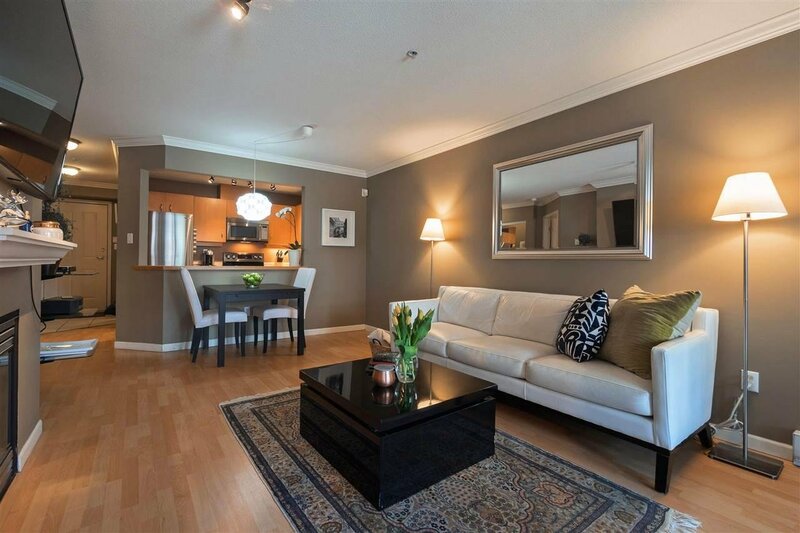 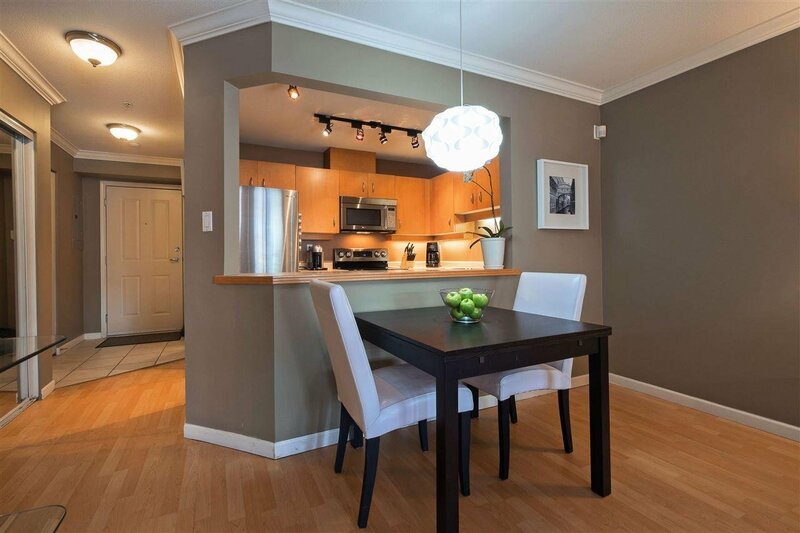 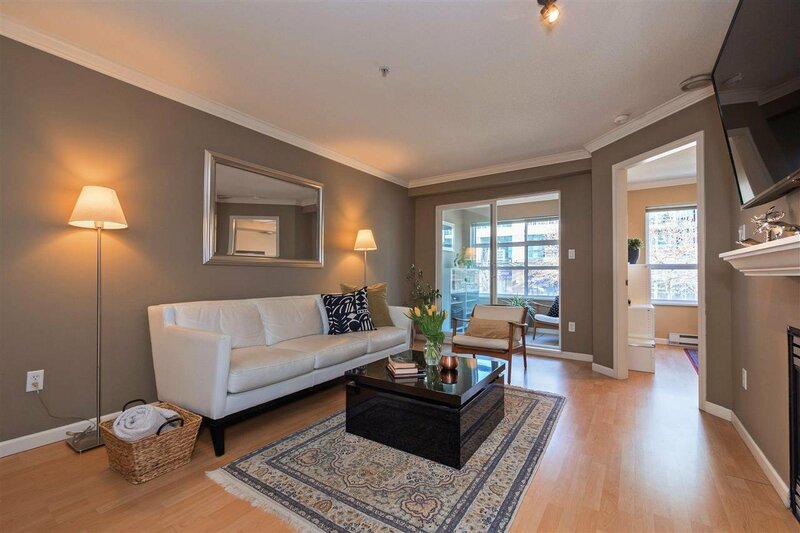 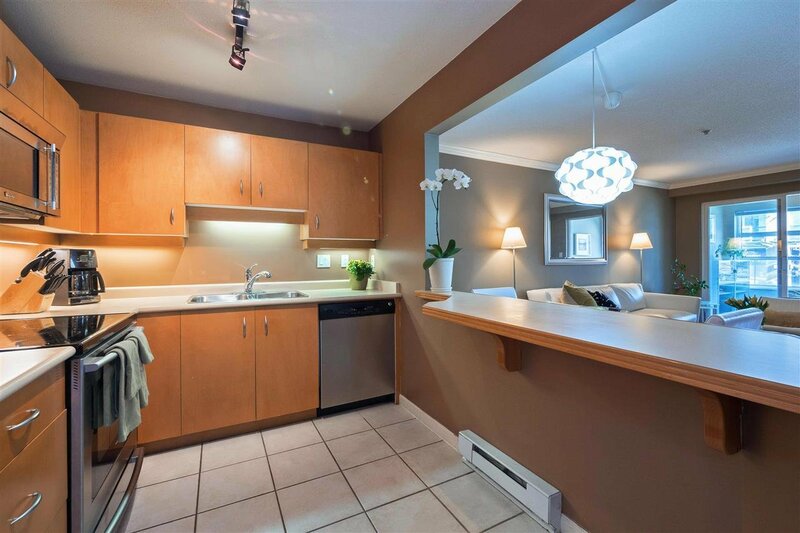 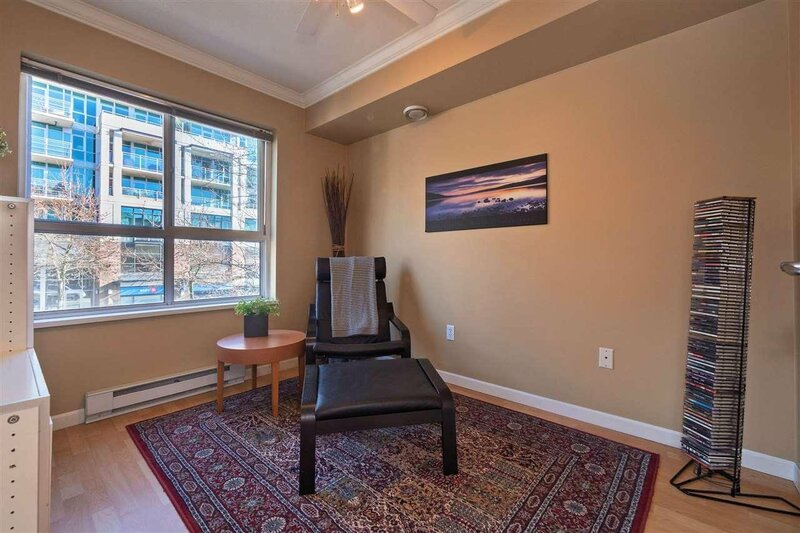 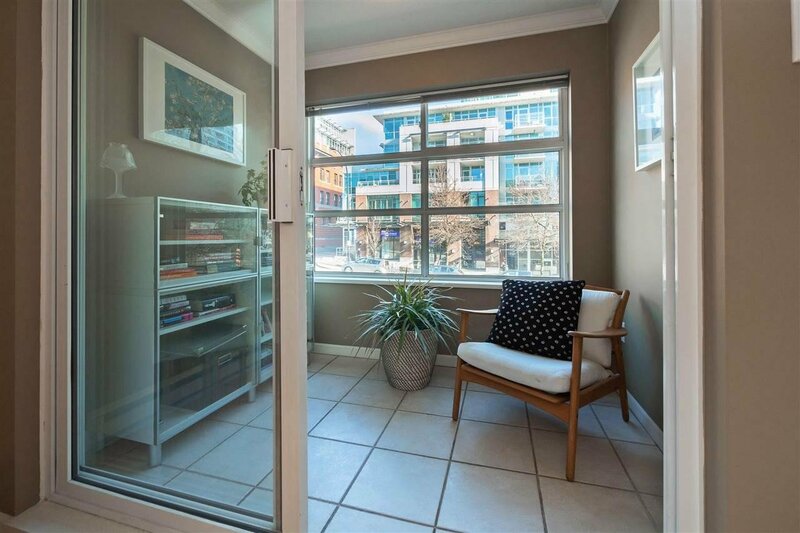 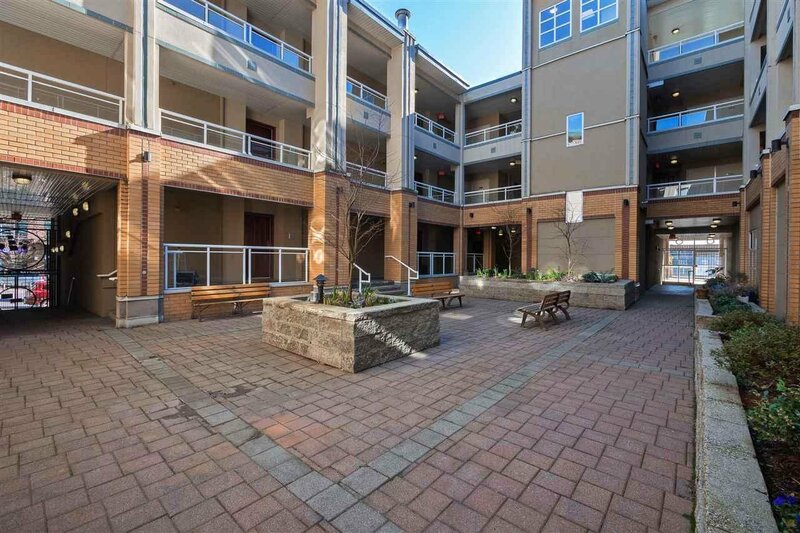 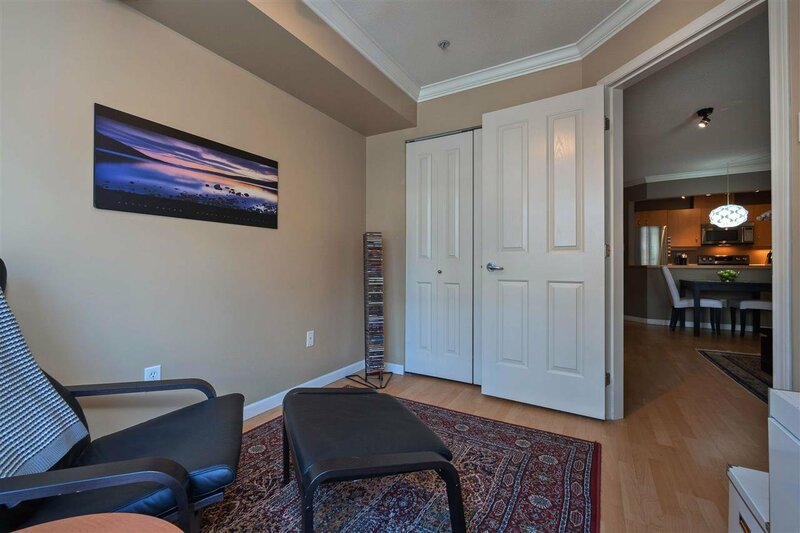 Conveniently located in the heart of Lower Lonsdale, this meticulously maintained apartment has 2 bedrooms/2 dens/2 bathrooms & 2 underground parking stalls. 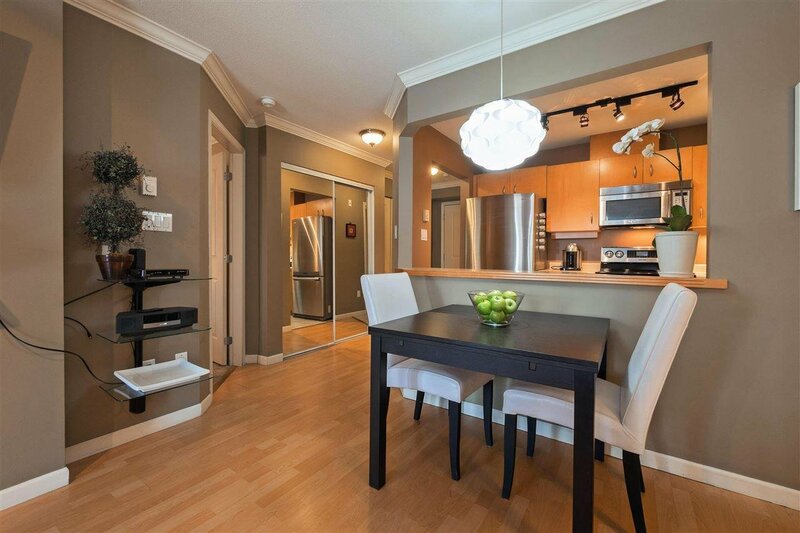 With a great open concept layout and over 950sqft of living space, you'll have lots of room for activities. 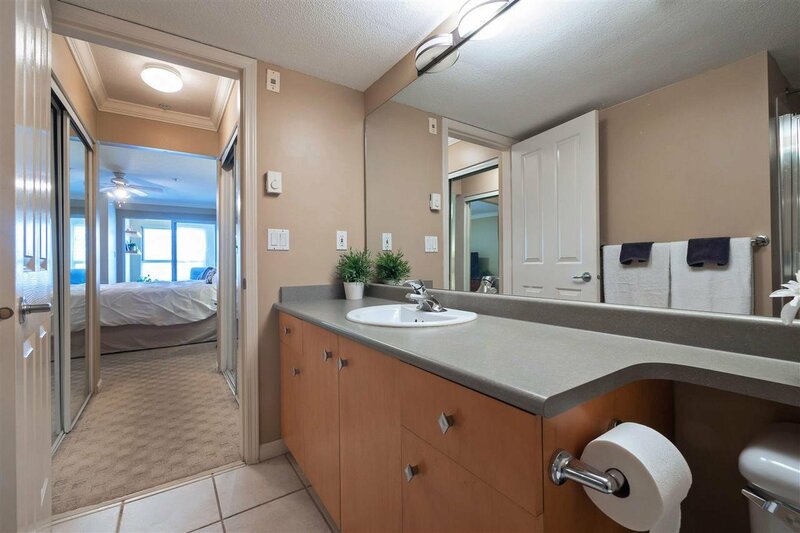 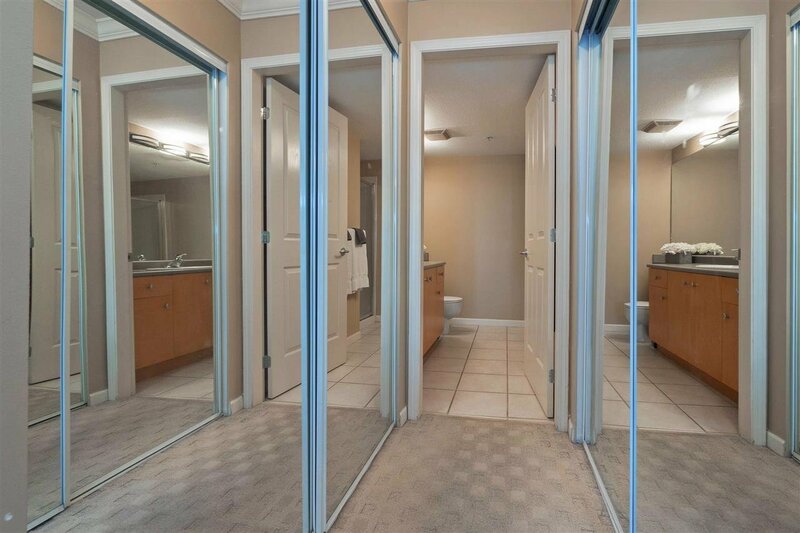 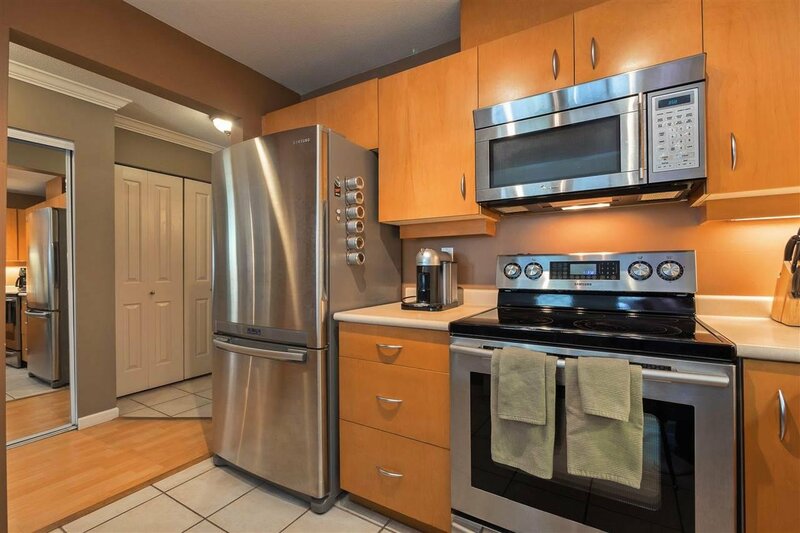 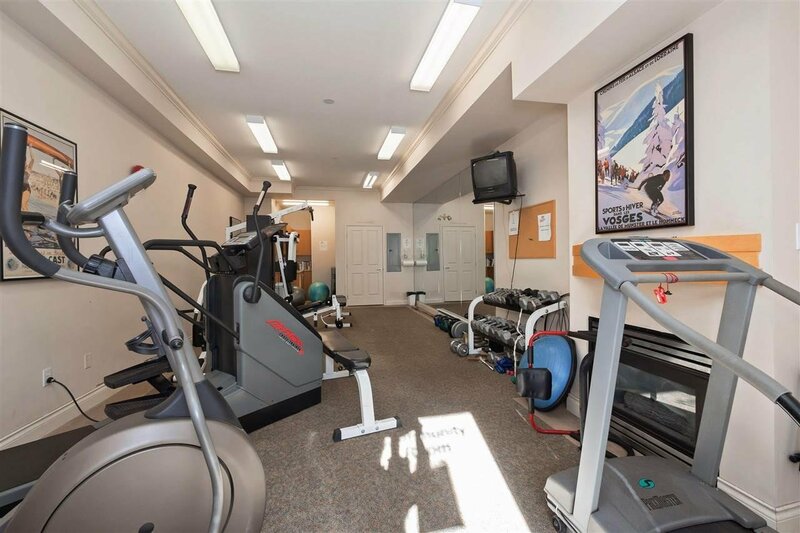 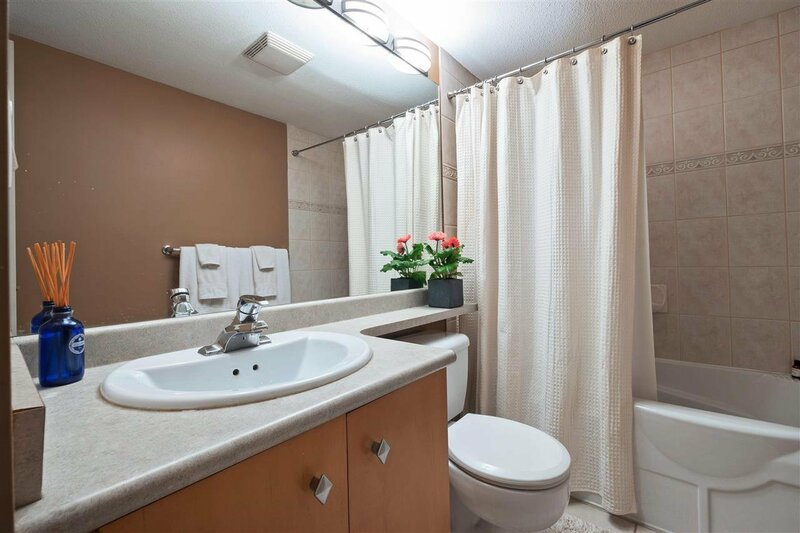 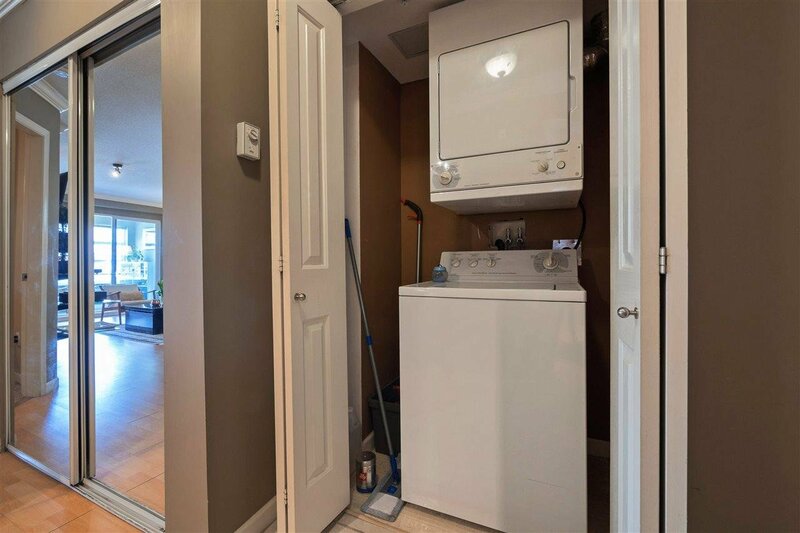 This condo features; stainless steel appliances, an en-suite bathroom with heated floors, gas fireplace, designer paint, crown mouldings throughout, insuite laundry a separate storage locker, bike room and gym that’s just a few squats away. 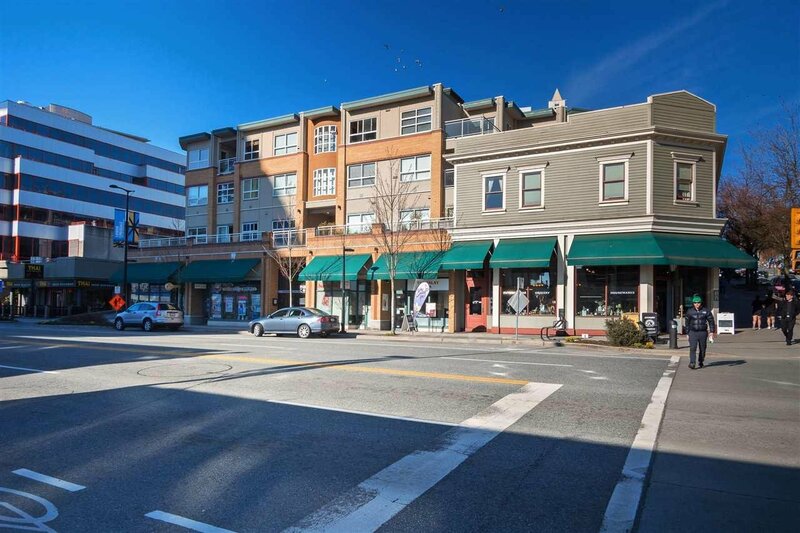 After you’re done eating at one of the many restaurants nearby, shopping at the Quay and riding the sea bus back and forth all day, you’ll be yelling “serenity now!” at the top of your lungs! 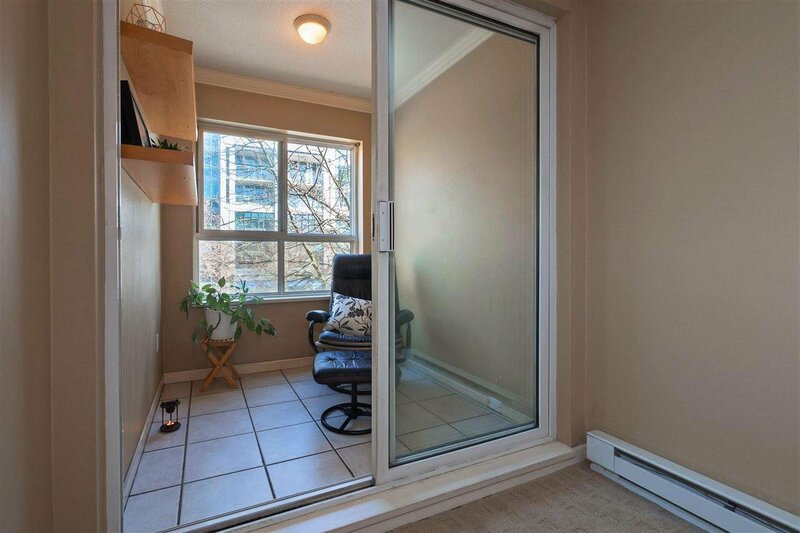 Call to view it today!